There are only 100 available of the Crown Heights LED A19 Vintage Edison Bulb (E26), Single. Your selected quantity has been adjusted. 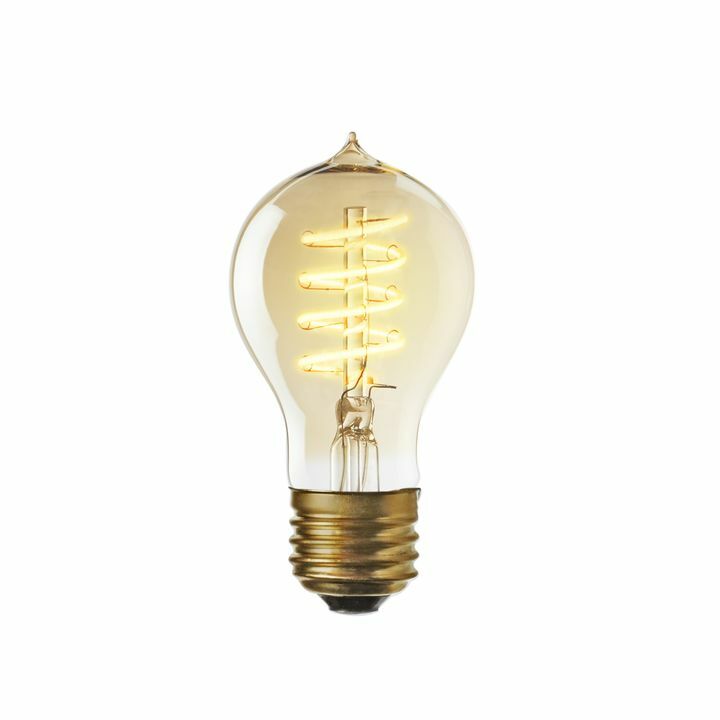 Inspired by turn of the century industrial lighting and Thomas Edison’s earliest electrical accomplishments, our Crown Heights Bulb features a single glass and brass bulb with energy-efficient LED filaments in a vertical helical formation. While LEDs have garnered a reputation for emitting harsh light, our bulbs are unique in that they have been specifically modified to mimic the glow of an incandescent bulb. With these adjustments, you can seamlessly swap these LEDs for average bulbs, reaping the energy-saving benefits while still enjoying the quality of design. 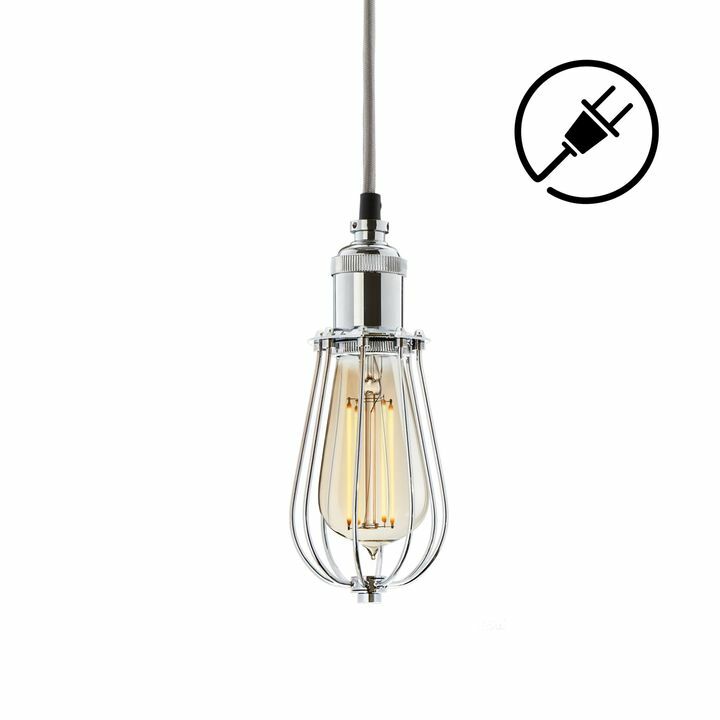 The Crown Heights LED is one style among our Brooklyn Collection of vintage-inspired bulbs with various filament styles and glass shapes. These bulbs are intended to be paired with thoughtfully pared-down, exposed-socket fixtures, allowing the bulb to take center stage for a warm aesthetic that is both nostalgic and modern. Like the atmosphere created by the LED bulb. Atmosphere created is like an incadescent bulb.